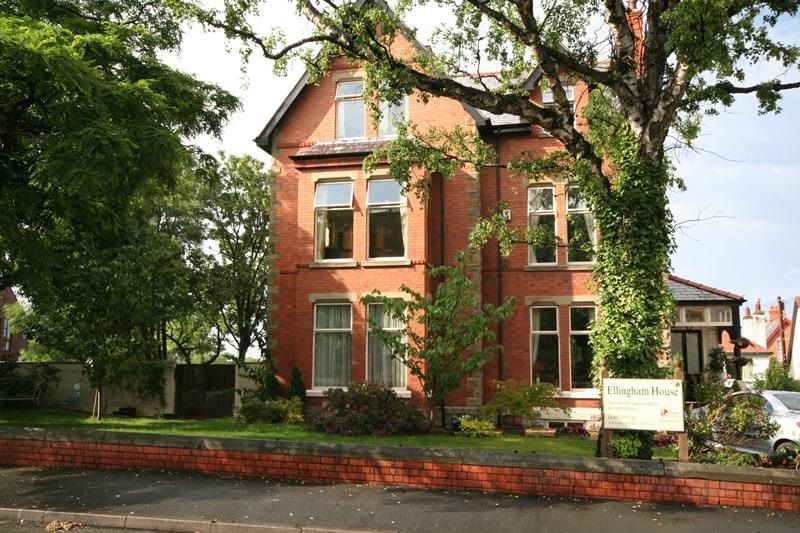 If you enjoy Colwyn Bay, you may wish to stay a while. 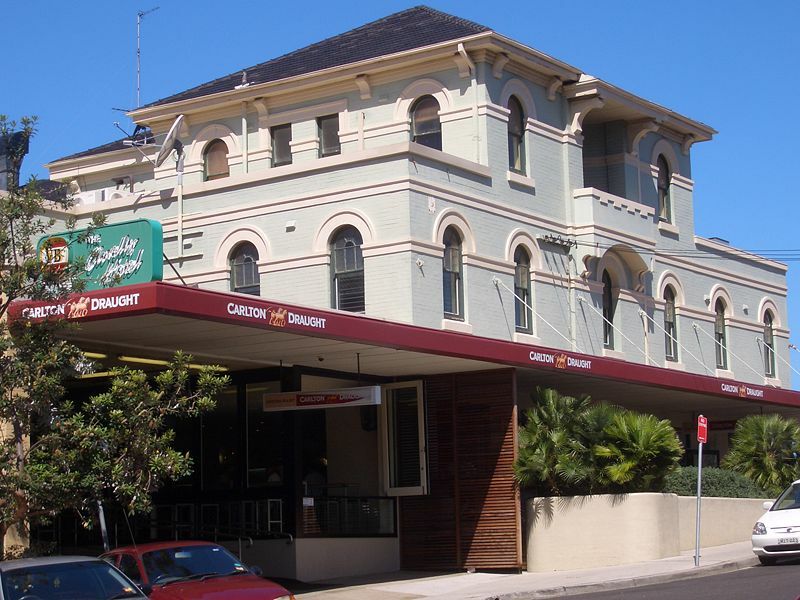 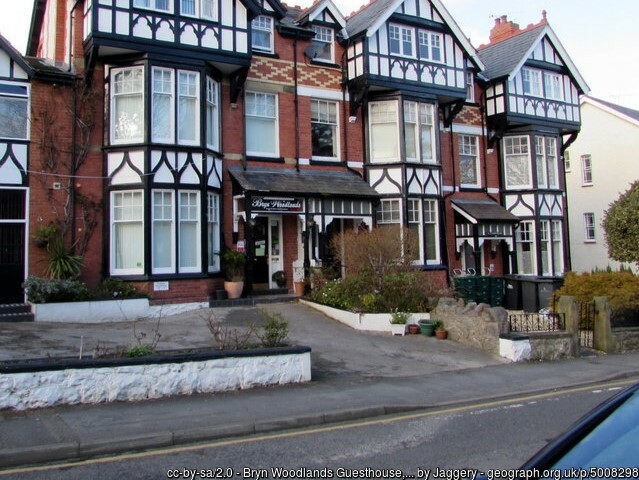 Experience the best of Colwyn Bay hospitality with these select hotels, B&Bs, Guesthouses and self catering holiday cottages. 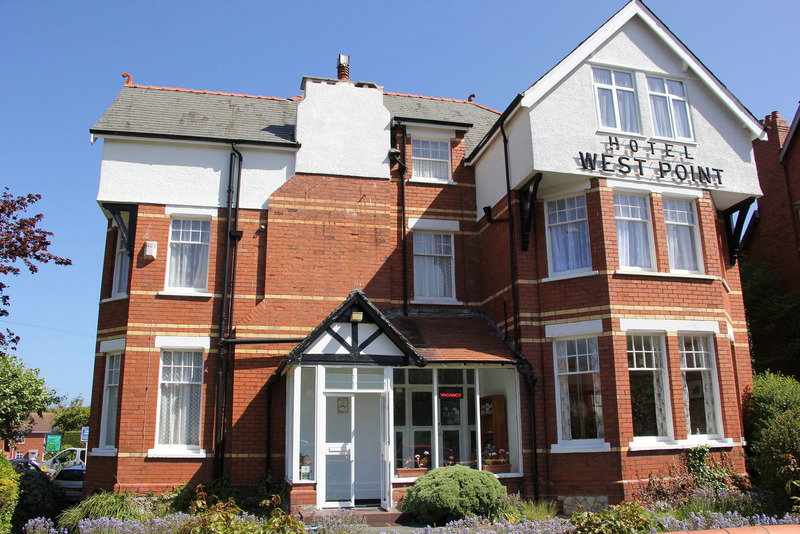 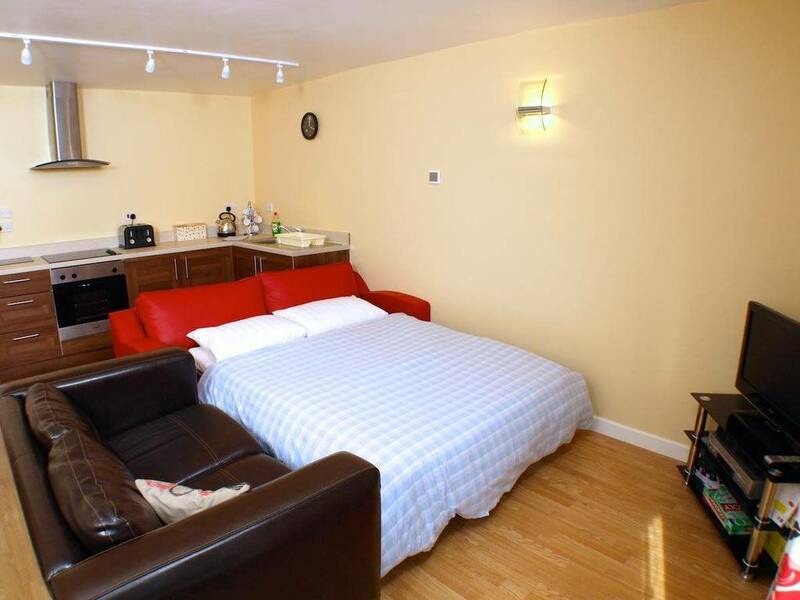 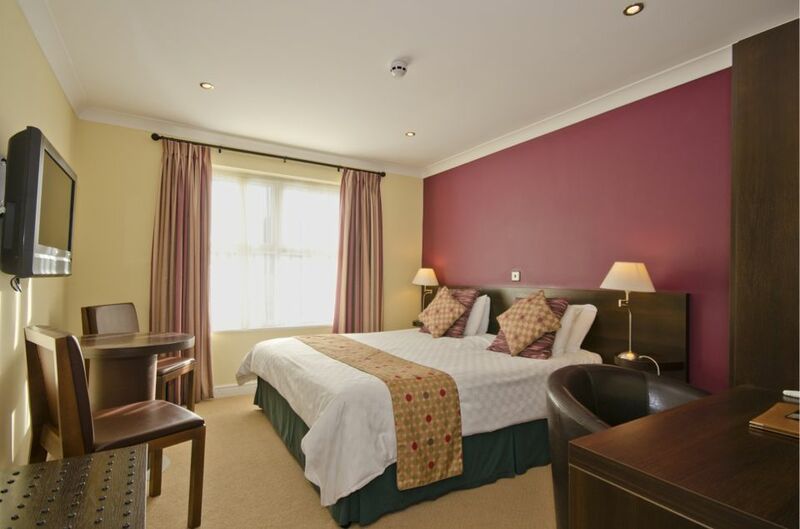 Colwyn Bay homes a plentiful range of accommodation types, allowing you to choose a comfortable, charming and idyllic place to base yourself when exploring the area. 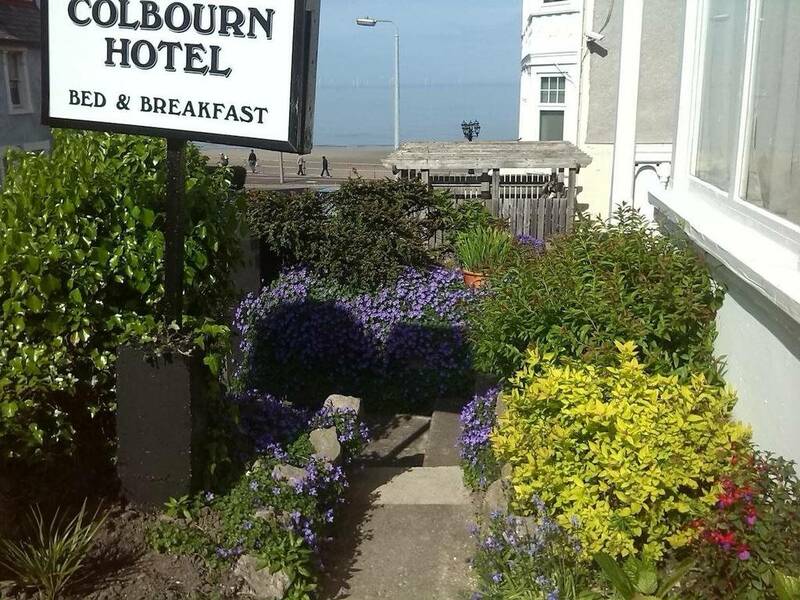 Please see below for the best accommodation options that Colwyn Bay has to offer! 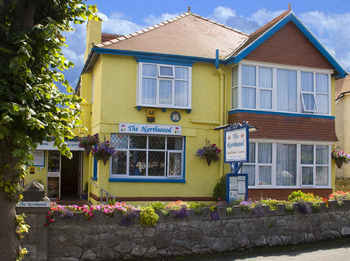 At the Coachhouse, you'll find comfortable holiday accommodation situated on the beautiful North Wales Coast. 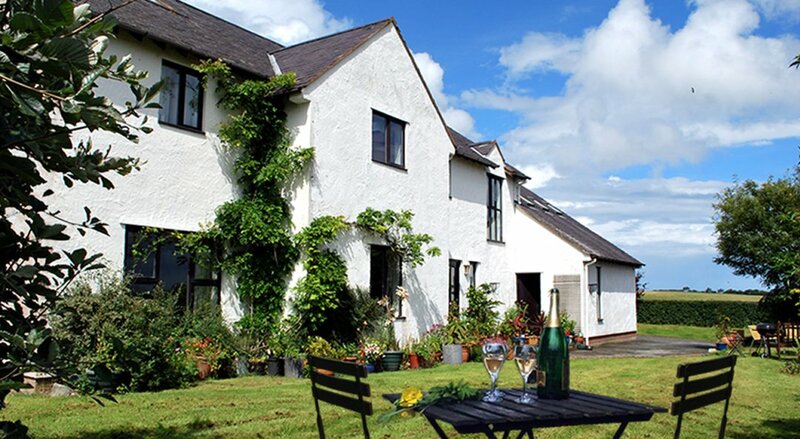 The Coachhouse is family run and family friendly - with many features which make it ideal for families.